CETI offers a four-year apprenticeship program, which combines both on the job and related classroom training. 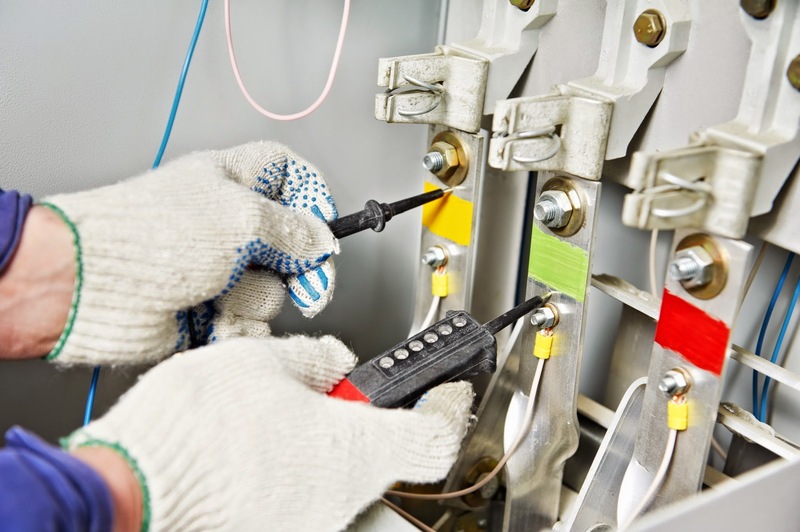 If accepted into the apprentice program, apprentices are assigned to an electrical contractor for a minimum of 8000 OJT hours; there is no guarantee of 40 hours per week. Apprentices will complete a total of 10 terms of school; classes are currently one day per week at the Carolinas Electrical Training Institute in Charlotte, NC. Apprentice wages are based on a percentage of the prevailing inside (general) journeyman rate in addition to benefits.